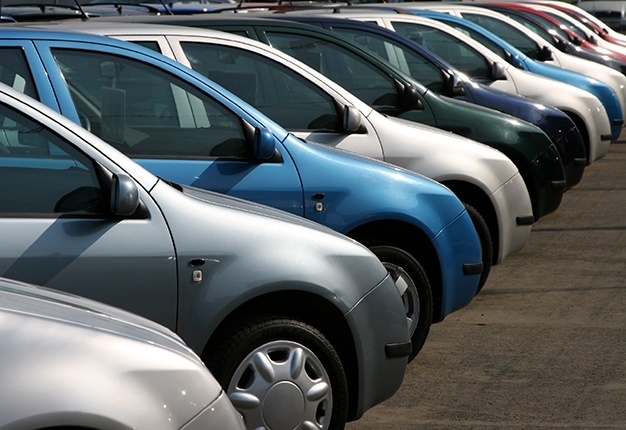 The department of trade and industry has finalised its SA Automotive Masterplan . 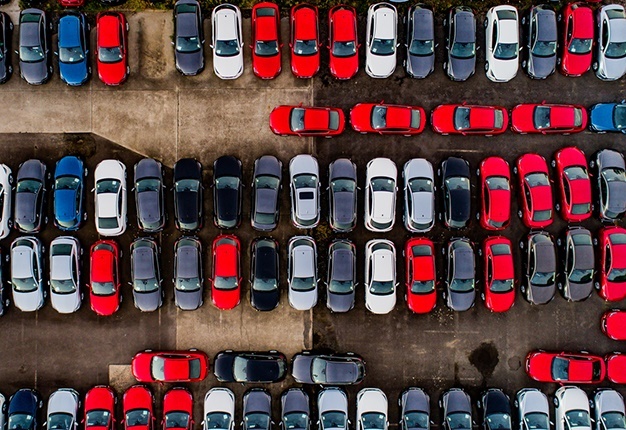 The SA Automotive Masterplan has set out several objectives, including having a localisation rate of 60% and doubling employment in the auto sector by 2035. Minister of trade and industry Rob Davies said: "Government remains committed to further support investment and development of the automotive industry in line with the National Industrial Policy Framework (NIPF) and the Industrial Policy Action Plan (IPAP). "Having recognition of the importance of the automotive industry in South Africa, the Department of Trade and Industry (the dti) commissioned the development of a South African Automotive Masterplan (SAAM) in 2016. 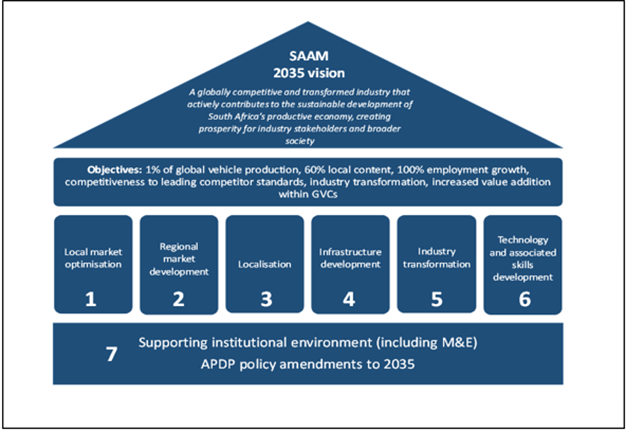 Following an intensive stakeholder engagement process, the dti developed a SAAM vision, and clear objectives for the automotive industry through to 2035." The SAAM’s 2035 vision is the achievement of "a globally competitive and transformed industry that actively contributes to the sustainable development of South Africa’s productive economy, creating prosperity for industry stakeholders and broader society." • The first relates to the industry’s competitive position, and here the vision is clear. The South African automotive industry will be globally competitive by 2035. • The second component relates to the industry’s contribution to the transformation of South African society. This encompasses multiple elements, from employment equity to the greater inclusion of Black-owned firms within the automotive value chain. • The third component relates to the sustainable development of the South African economy. The critical elements encompassed within this component relate to the growth of the industry, employment provided, skills developed, and the improved environmental impact of products and production processes. • The final component relates to the shared prosperity created by the industry, with the elements here comprising the financial health and wellbeing of firms within the value chain, fair employee remuneration, and the broader contribution of the value chain to the South African fiscus. Davies said: "The South African automotive industry will not realise its critical objective of achieving 1.4 million units of vehicle production in 2035 unless two fundamental changes occur in respect of the domestic market. "The first fundamental market change relates to South Africa’s future growth. The domestic market will need to grow at a compounded average growth rate (CAGR) of at least 4.5% for passenger vehicles, 3.5% for LCVs and 3% for M&HCVs from 2017 to 2035 to support vehicle production of 1.4 million units. These growth rates will take the total domestic market to 1,179,815 vehicles by 2035, ensuring South Africa remains a second-tier market12. However, the growth of the domestic market is strongly tied to the state of the South African economy, with a strong and direct correlation between economic growth rates and vehicle consumption evident. "The second fundamental change required in the domestic market is consequently the potential for local manufacturers to capture a substantially greater portion of the South African vehicle market than is presently the case." Davies said: "A critical ancillary to the growth and development of the South African automotive market is the development of a regional market dynamic. 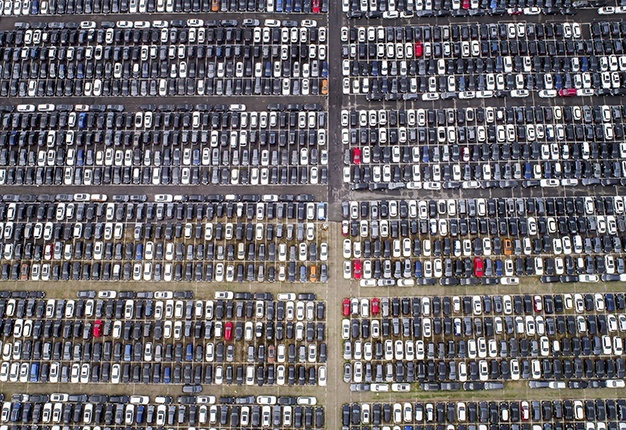 There is presently no Sub-Saharan African (SSA) economy with a new vehicle market exceeding 30,000 units of annual demand due to a variety of reasons, key being the importation of second-hand vehicles and the size of the economies. "It is important therefore to develop a business case for the establishment of a regional automotive trade and production block that positions SSA as a viable automotive space." Davies said: "Developing localisation is a multi-dimensional challenge requiring a multi-faceted response. At the most basic level it is associated with improving South Africa’s factor cost profile (overheads, labour, and materials costs) and productivity, along with the economy’s ability to ensure technology and skills availability ahead of industry demand. Additional key elements relate to the creation of targeted specialisation within the automotive value chain, and the potential to strategically link South Africa’s materials base with emerging automotive opportunities." Davies said: "Linked to the challenge of localisation is the need for the South African automotive industry to operate within a world class, secure environment comprising advanced logistical linkages and associated transport infrastructure (land, air, sea); efficient industrial parks (factory infrastructure, along with required energy, water, and other amenities); and ready access to semi-skilled labour, as well as more advanced administration, artisan, and professionally skilled staff. "To compete globally, it is essential that the South African automotive industry have access to domestic infrastructure (and associated services) of a similar standard to that of the country’s leading international competitors." Davies said: "First, the employee cohort brought into the industry must broadly represent the demographic profile of South African society (in terms of race, gender, and physical abilities), with this evident across the full spectrum of automotive industry employment categories, including artisans, professionals, management, and executives. "Second, given the automotive industry’s advancing skills requirements, employee education and skills development will remain a priority, thereby ensuring that technical and advanced management skills are transferred into the South African economy. "Third, the manufacturing portion of the South African automotive value chain will prioritise lower tier majority Black-owned supplier development. It is critical that this objective is also closely monitored through to 2035, with remedial actions to be enacted to ensure a smooth progression towards the realisation of the objective, as opposed to simply a statement of intent. "Finally, South African OEMs (including importers) have the potential to support the transformation of the country’s dealership network and authorised vehicle repair facilities through to 2035." Davies said: "It is critical that the South African automotive industry develop a technology and associated skills development roadmap to support the evolution of the industry in alignment with each of the key SAAM elements identified. Davies said: "As product development and production processes within the automotive industry become more environmentally sustainable, there will also be clear requirements for the deployment of new production technologies in South Africa. These may require new types of industrial infrastructure that need to be understood and responded to, to ensure South Africa does not fall too far behind the automotive technology frontier, and that domestic production continues to qualify for supply into developed economy markets with ever-more demanding environmental requirements that are likely to represent new forms of Non-Trade Barriers in future. Davies said: "To realise its full potential, South Africa also has a discreet set of automotive-linked materials supply that will need to be developed in alignment with the evolution of new automotive technologies. 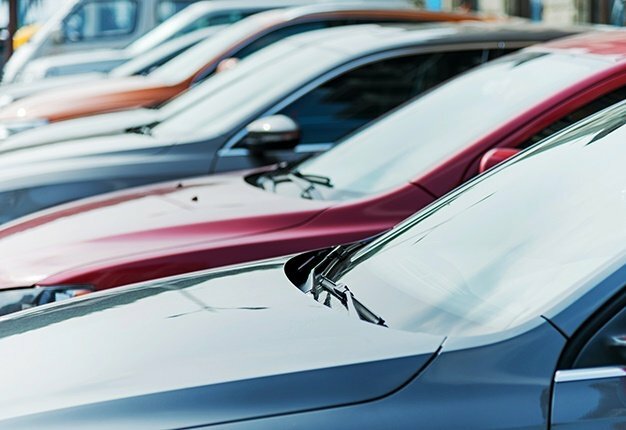 These materials, including Platinum Group Metals, aluminium, and certain grades of steel, represent core areas of potential sustained competitive advantage for the South African automotive industry. It is therefore essential that base South African capabilities are advanced across these core materials in support of automotive industry requirements through to 2035. "Finally, it is critical that the technology roadmap developed for the South African automotive industry to 2035 includes an associated skills development plan. The global automotive industry’s skills requirements are advancing in tandem with technology advances." Davies said: "SAAM will need to be carefully monitored and evaluated to ensure that the industry progressively moves towards the targets set for 2035. "This requires the establishment of an authoritative SAAM support framework that is responsible for leading its implementation. This SAAM support framework will play the key role of coordinating, monitoring, and evaluating the progress of the industry to 2035, ensuring each of the multifaceted and reinforcing objectives of the SAAM are consistently focused on, thereby ensuring implementation accountability across the spectrum of responsible stakeholders.